Are you tired of spending every weekend—and a big chunk of your paycheck—slaving over your lawn? It’s time to switch to artificial grass. At All Season Turf, we can transform your high-maintenance grass lawn into a low-maintenance artificial one in just a few days. No Mowing: Artificial grass is always the perfect length. You never have to mow or weedeat your lawn to keep it looking its best. This will save you hours of labor as well as the cost of gas and maintenance for your mower and weedeater. No Watering: No matter how hot and dry the weather is, artificial grass will stay lush and green. You never need to water it, so you can save thousands of gallons of water each year. No Weeding: Most kinds of artificial turf—with the exception of pet turf—can be installed over a weed barrier that will prevent weeds from springing up in your lawn. You won’t have to spend hours hunched over plucking weeds ever again. No Chemicals: Real grass lawns typically need to be fertilized at least once per year. You may also need to apply pesticides or weed killers. But with artificial grass, these products are unnecessary. Rinse It: Airborne dust and dirt can settle on your artificial grass and make it look dingy. Fortunately, cleaning it off is as simple as rinsing with water. You can even set up a sprinkler to do this for you. Brush It: Heavy foot traffic can cause artificial grass to look flat and matted. To prevent or correct this, simply brush it against the direction of the blades with a plastic-bristled brush. This will get the blades standing up perkily again. Ready to Stop Wasting Your Weekends? If you’re ready to stop wasting your weekends on lawn maintenance, All Season Turf is here to help. 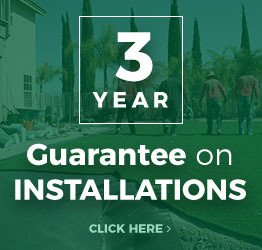 Let us create your dream lawn with high-quality American-made TigerTurf brand products. 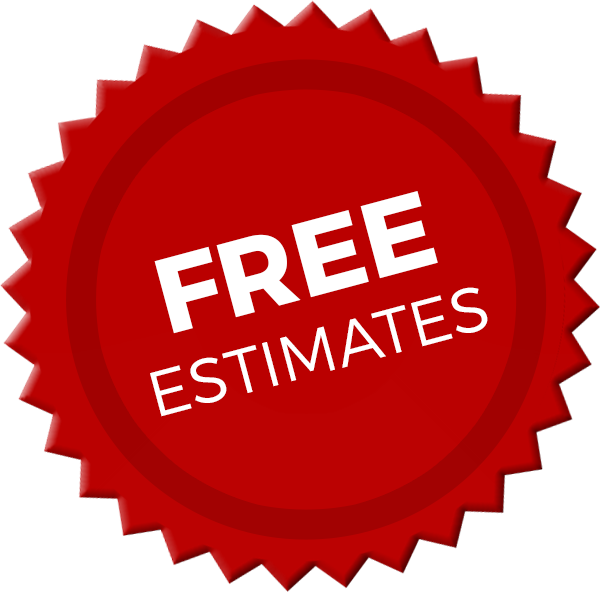 Call us at (866) 365-8873 for a quote.